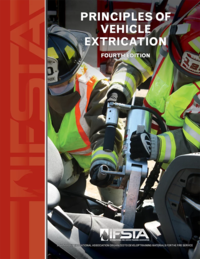 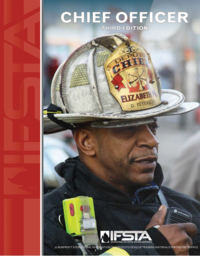 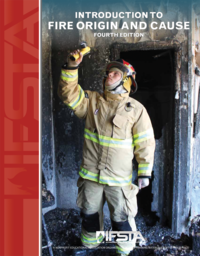 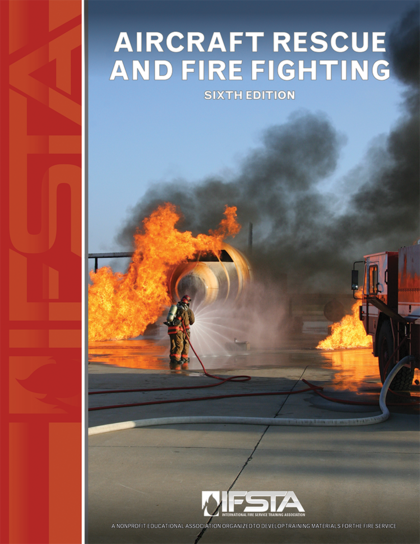 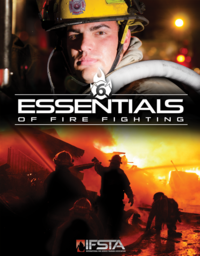 Airport Firefighters, Airport Driver Operators, and Airport Crew Chiefs will use this text to meet the most current NFPA, FARs, and ICAO requirements. 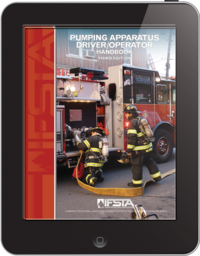 NFPA 1002: Standard on Fire Apparatus Driver/Operator Professional Qualifications (2014) Chapter 9 requirements are also included. 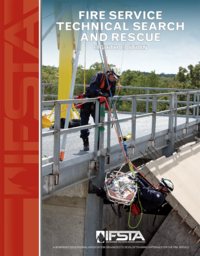 NFPA 402: Guide for Aircraft Rescue and Fire-Fighting Operations (2013) and NFPA 403: Standard for Aircraft Rescue and Fire-Fighting Services at Airports (2014) are referenced throughout the book. 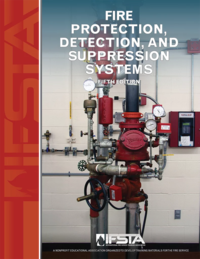 Federal Aviation Regulations (FARs) 139.315, 139.317, and the International Civil Aviation Organization (ICAO) Airport Services Manual, Parts 1 and 7 training requirements are also included. 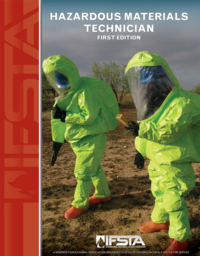 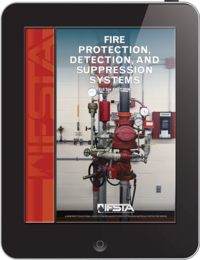 Complete IFSTA Curriculum is a separate item and provided by IFSTA at no cost to qualified instructors.